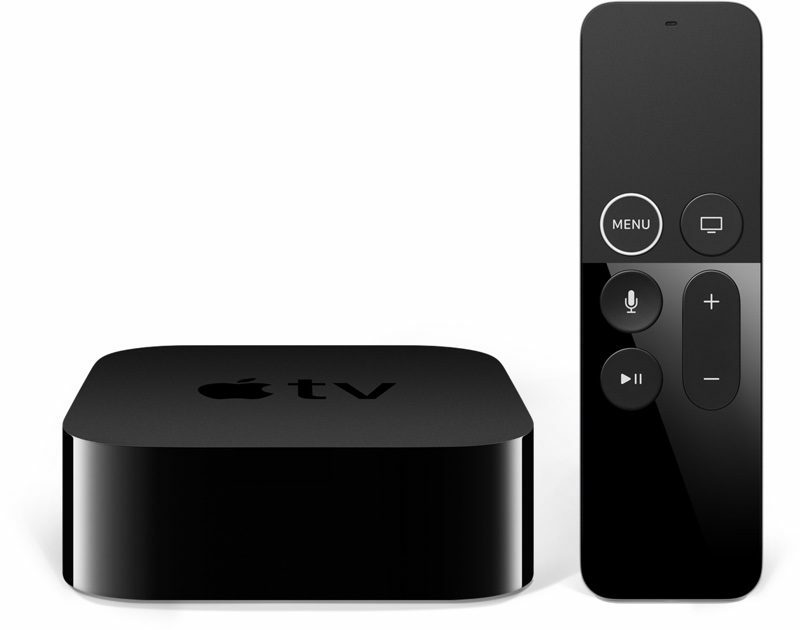 Apple today seeded the first beta of an upcoming tvOS 12.1 update to its public beta testing group, two days after providing the beta to developers and three days after releasing the tvOS 12 update. The tvOS 12.1 public beta can be obtained by going to the Settings app on the Apple TV and navigating to the Software Updates section under "System." "Get Public Beta Updates" will need to be toggled on, and once it is, the Apple TV will download the beta software. We don't yet know what fixes and changes the tvOS 12.1 update might bring, but it likely focuses on bug fixes for issues that have been discovered since the release of tvOS 12. Apple's tvOS updates have historically been minor in scale and Apple does not often provide us with detailed notes outlining what's new. No obvious outward-facing changes were found in the first developer beta. Verizon FiOS needs to get it together and implement Single Sign-On. It really should be a no brainer. Let me log into the Apple TV with my credentials and each app recognizes my info and gives me access to their content. Simple. but wouldn't that mean you might just use AppleTVs instead of their boxes throughout? they can't make it too easy to enjoy a system other than their own. I want to see the [S]video[/S] fresh hell of 32 MacRumors forum users discussing the iPhone XS on Group FaceTime.